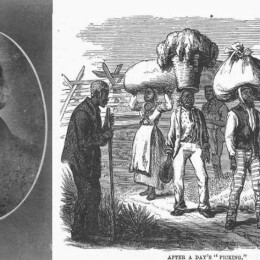 Wealthy planters, like Chicot County’s Elisha Worthington, benefited from the work of the slaves they owned. Worthington, the largest slaveholder in Arkansas, owned 543 slaves and four plantations, including the Sunnyside Plantation. Photo courtesy of Annie Paden. In the antebellum period Chicot County’s economy was dominated by slavery and cotton. The labor of slaves, who cleared vast forests and cultivated cotton, helped make Chicot County one of the wealthiest places in the Unites States. 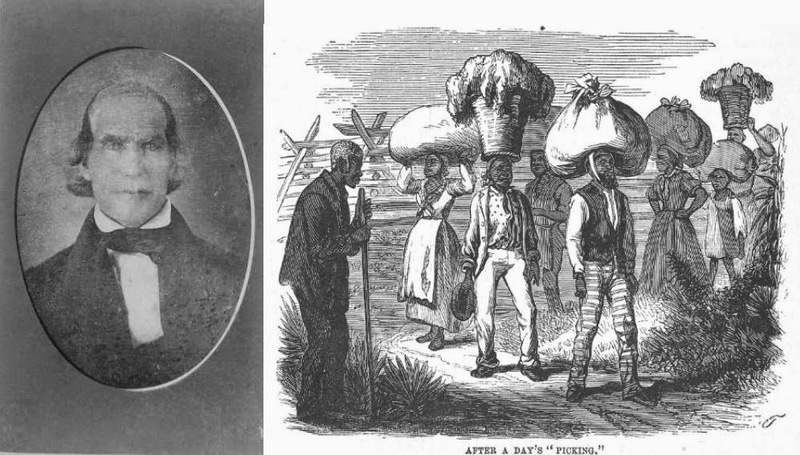 Slave life in the peculiar institution was complex; while not free, slaves developed their own culture, married, worshiped and, at times, sought the freedoms they were denied. Kelly Jones, a Ph.D. candidate at the University of Arkansas, will explore the world of slaves and slavery in Chicot County through court records, the census, newspapers and WPA narratives. Lakeport Legacies (LL) meets in the Dining Room of the Lakeport Plantation house. LL, held on one of the last Thursdays of the month at the Lakeport Plantation, features a history topic from the Delta. For more information, call 870.265.6031.